Airplane food. This may evoke a sense of horror or an unwanted memory of nausea, but there is a reason why it does not taste great (and it is not only due to the food prep). 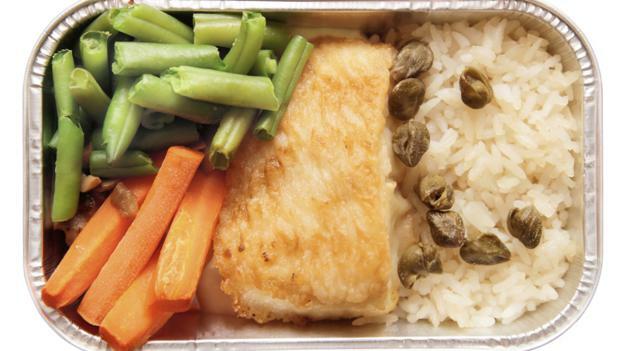 Cabin pressure, the dry air and the noise of the aircraft all affect the taste of food. This article from the BBC provides an overview of what makes food and drink taste bland. Hopefully, hopefully LeckerFoodie is not experiencing too much of that on their vacation.